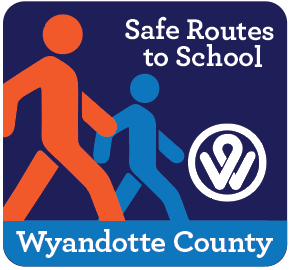 Information and resources for teachers and school personnel on how schools can participate in Walk to School Day. Add your event to the regional list so we can help spread the word with advertising, PR, social media, and more. Contact us for more information, program ideas, technical assistance, or any questions. 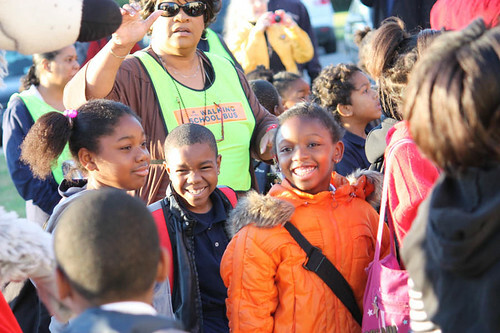 BikeWalkKC Safe Routes to School Services – Technical assistance, advice, and consulting to help schools design and implements Safe Routes to School Programs. MARC Safety Ambassadors – Training for adults to conduct bike rodeos and other safety lessons.